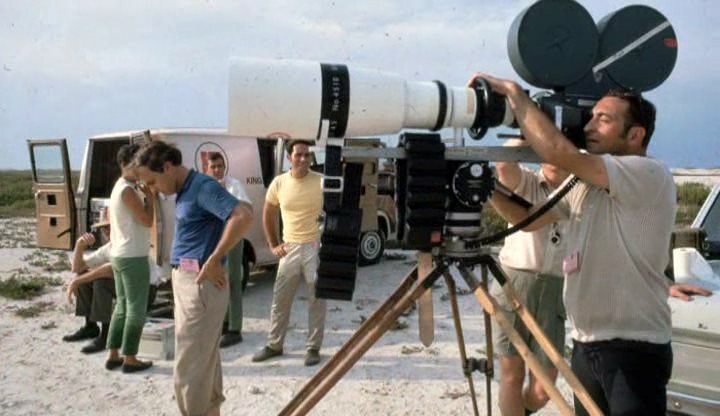 The trailer for “Apollo 11” is out, and the reviews for its premiere last week at Sundance are quite enthusiastic, so there’s a chance of it having more than the very limited theatrical release Sundance-selected documentaries usually get. Here’s hoping. I was glad to see that, at least in the trailer, they used none of the footage previously seen in the 1972 “Moonwalk One” documentary. 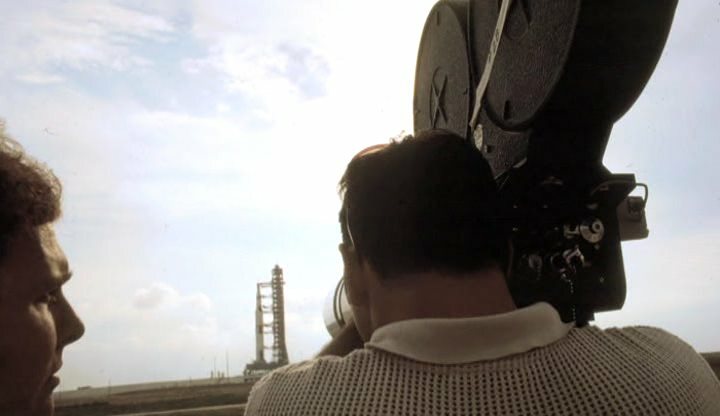 This entry was posted in Apollo and tagged Apollo 11, documentary.